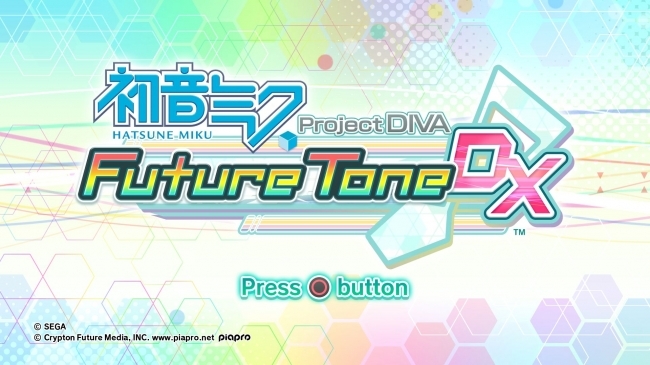 The first details have been released for the upcoming PS4 release of “Hatsune Miku: Project DIVA Future Tone DX”, set to hit shelves in Japan on November 22, 2017. The game was originally released for digital purchase via the PlayStation™ Store in June last year. The game will now receive a physical release and includes all of the original content from “Hatsune Miku: Project DIVA Future Tone” plus all new features. 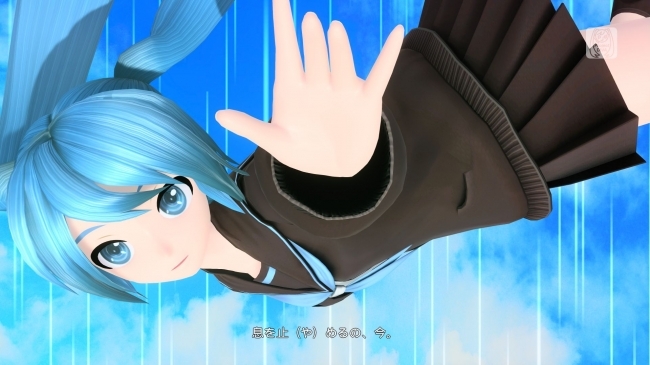 Future Tone is a hugely popular game in the Hatsune Miku: Project DIVA franchise that has seen 160,000 downloads. The new game comes with the already available “Future Sound” and “Colorful Tone” add-on song packs, as well as an additional 3 more. Moreover, to celebrate the release of the physical edition, the game will feature the immensely popular track “Ghost Rule” by DECO*27 which has an accumulated 9.5 million views on video streaming sites (as of June 23, 2017). 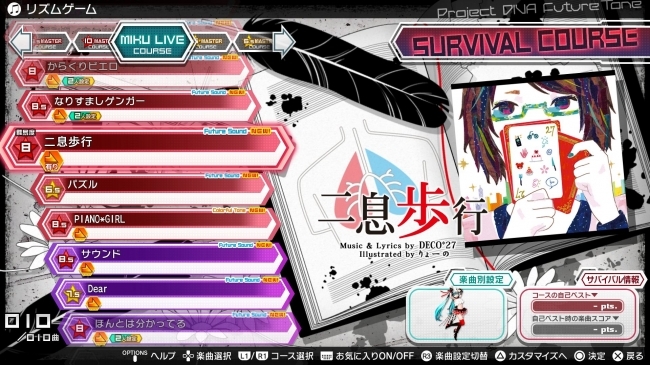 In total, the game will include a whopping 237 songs to play and 396 modules to enjoy. You can definitely call this the jukebox of Hatsune Miku games. 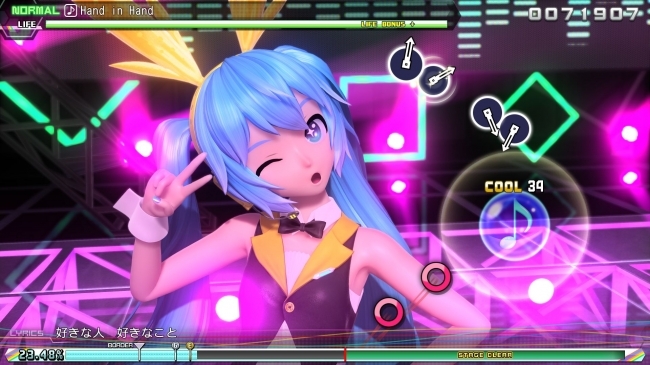 The main feature of “Hatsune Miku Project DIVA Future Tone DX” is the “Rhythm Game” mode, which features all of the biggest hits from VOCALOID that have been released since the Hatsune Miku software was released back in 2007. 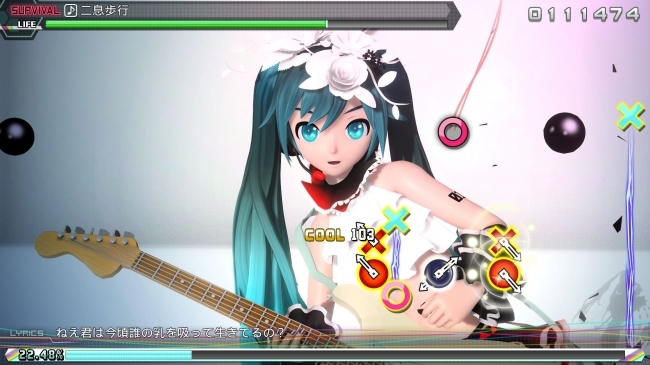 It is the ultimate Project DIVA experience. 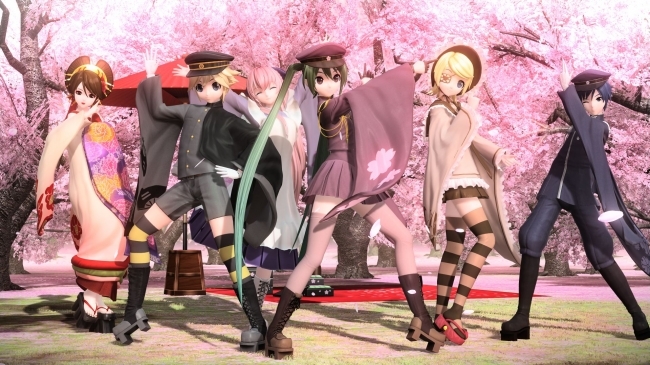 The game also boasts a huge wardrobe of 396 modules, consisting of outfits original to certain songs, outfits that were designed in collaboration with “piapro”, and more. This enables you to customise your character to your liking: choose whatever module and hairstyle you like and play your favourite songs. You can also enter a mode so you can enjoy the music video without playing, and even take a screenshot with the click of a button. The photos you take can be set to display on the loading screen. Plus, if you just want to play your favourite songs, you can make your own personal playlist. 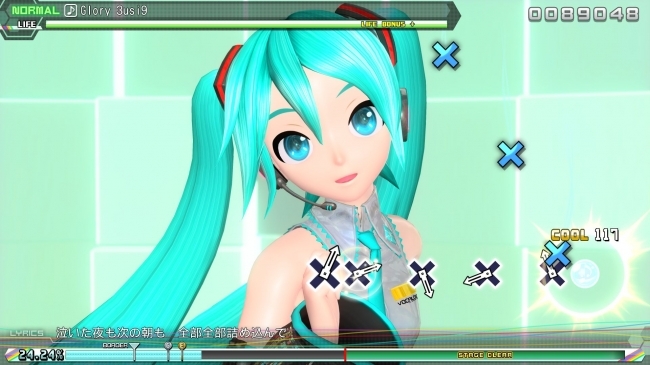 “Future Tone DX” is also set to feature an even more fun way to use the music video photo function. More details will be announced soon. SEGA, the SEGA logo, Project DIVA and Future Tone are either registered trademarks or trademarks of SEGA Holdings Co., Ltd. or its affiliates. Related Article：Osamu Tezuka×Isao Tomita×Hatsune Miku will collaborate together! 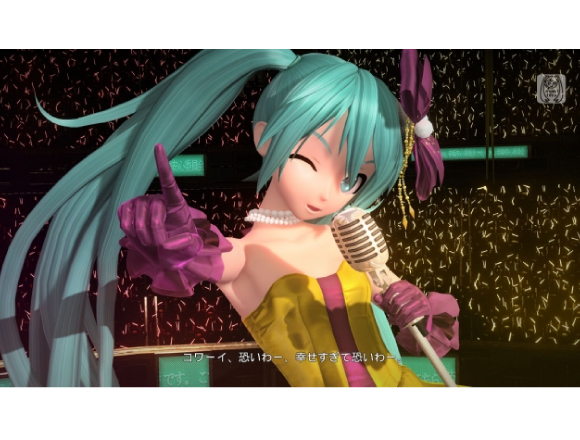 “Hatsune Sings ‘Osamu Tezuka to Isao Tomita no Ongaku wo Namaenso de”will be released. Related Article：Hatsune Miku celebrates her 10th anniversary at Don Quijote in Akihabara!